Before you go adding anything new to your wardrobe, you need to make sure you have these summer essentials covered first. From masculine floral shirts to updated brogues, these pieces will make putting together that perfect outfit that much easier. 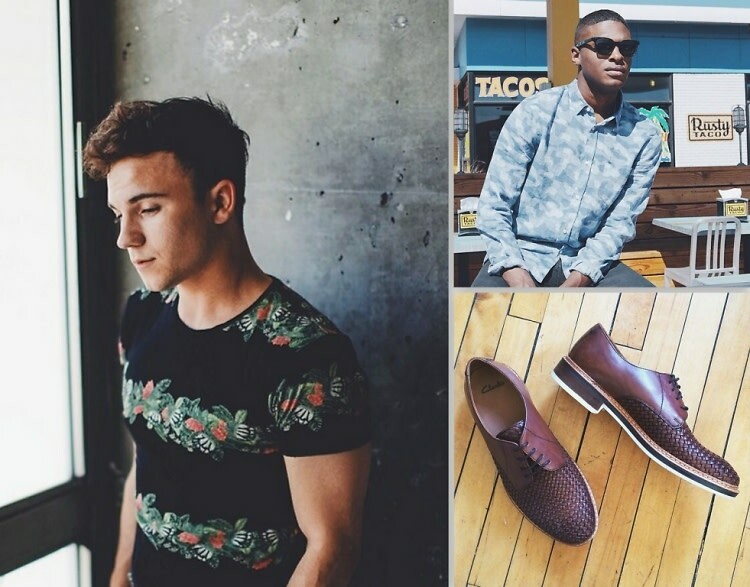 The beginning of June is the perfect time to go shopping for summer, so click through for our list of men's must-haves for summer 2014.